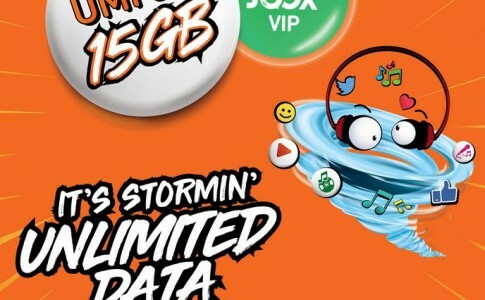 New UMobile plan gives unlimited streaming/ 20GB data from RM79 per month! 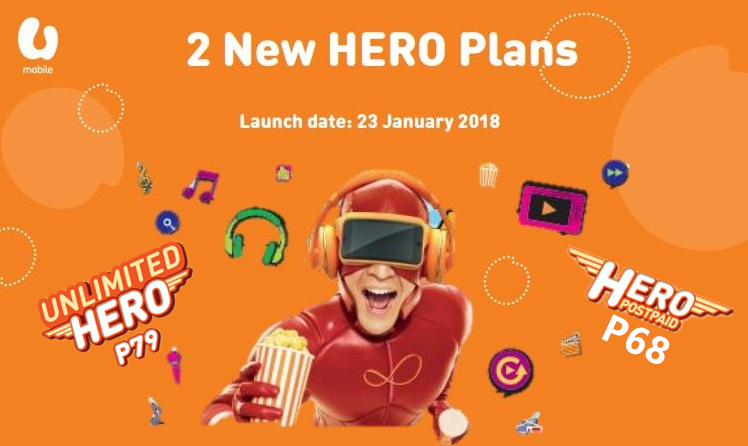 Soon after the launch of UMobile prepaid UMI 26/36 plan, it has now updated the Hero Postpaid plan with 2 new package – the UMobile P68 and P79. 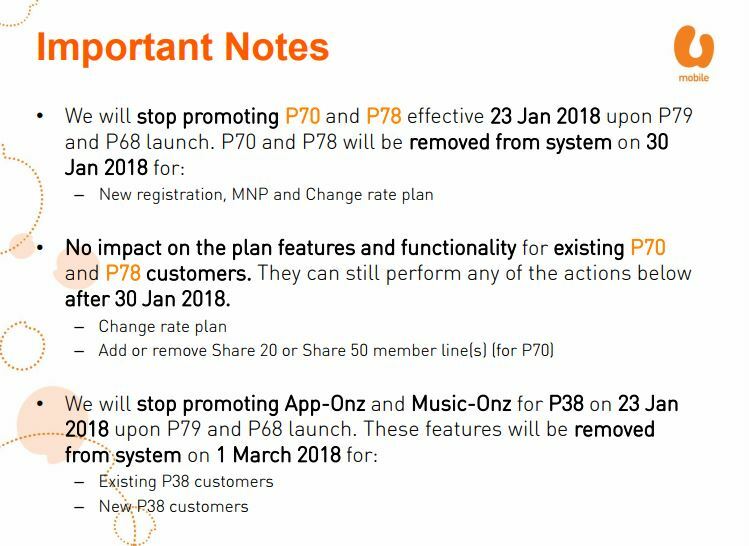 On the worthy note for the premium top tier P79 plan, aside from free music and video streaming, it will be giving 6 months of premium Spotify access for free! 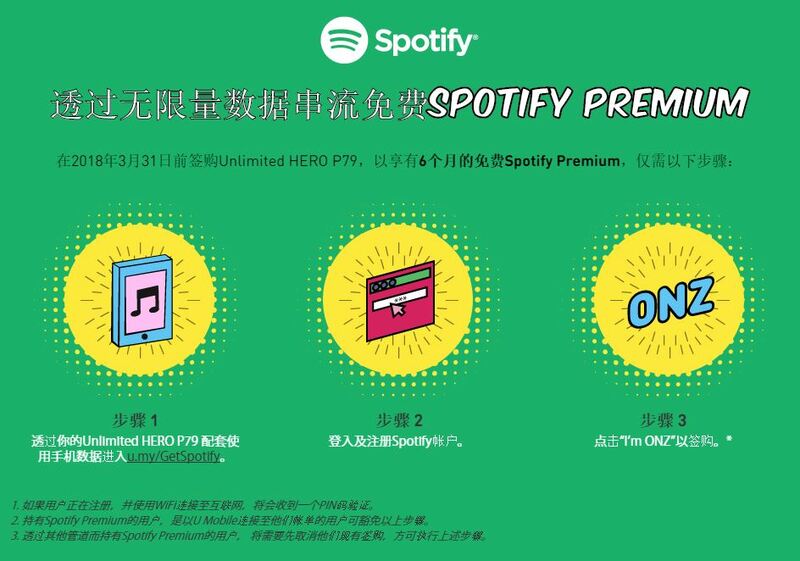 The free Spotify premium subscription works if users subscribed the plan prior 31st March. To claim the bonus, simply click here and login your Spotify account and click “I’m ONZ” to receive 6 months premium Spotify subscription. 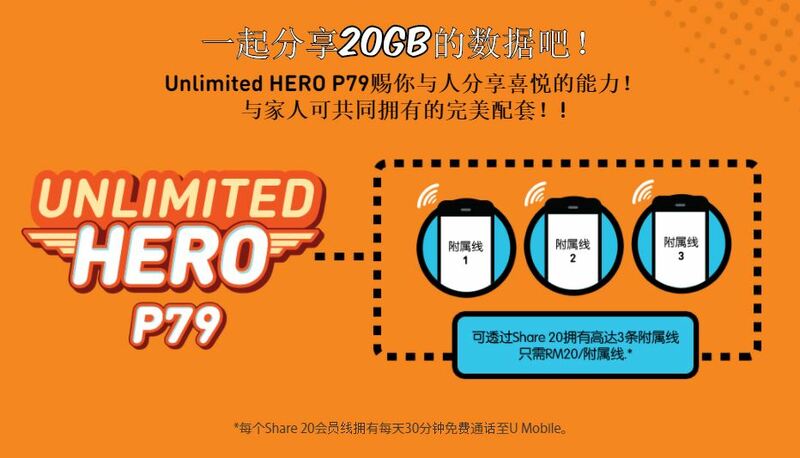 On the other hand, U Mobile P79 users can open up to maximum of 3 supplementary lines with a monthly fee at RM20, it comes with 30 minutes free talk time to all UMobile numbers. 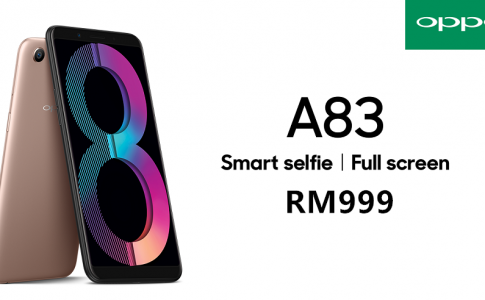 Learn more about it on U Mobile stores nationwide. 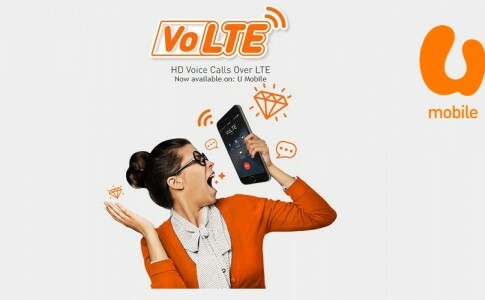 UMobile now offers VoLTE service on smartphones!